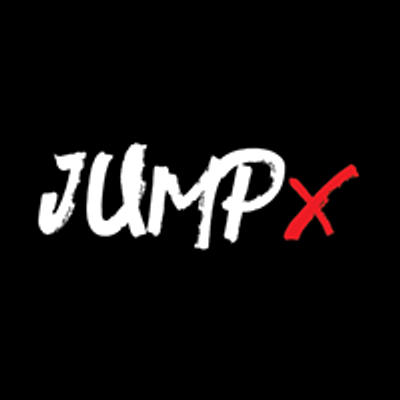 Jumping Fitness JUMPX is a unique, trampoline based fitness workout. 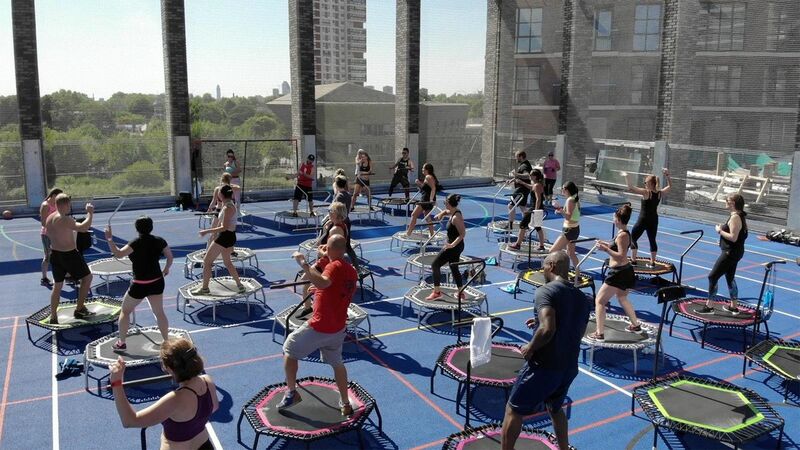 JumpX is a low impact, high energy, very intense workout, which takes place on a small trampoline. Xtra Fun, Toning & Calorie Burning. We welcome most Ages and all fitness levels, our classes are High Intensity, but low impact as the trampolines take most of the shock that normally goes straight to your joints. We guarantee you will get results and have a great time whilst doing so.